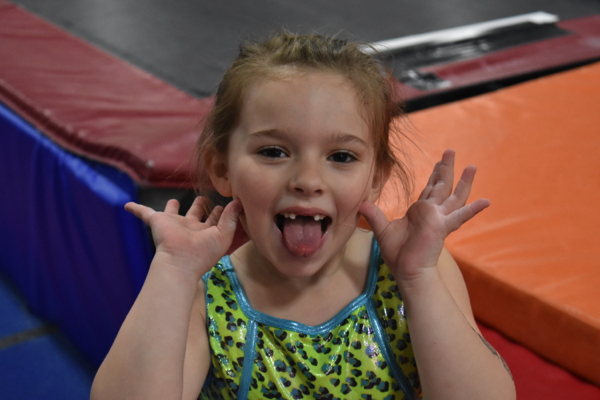 Beginner to advanced tumbling skill improvement! Ages 6-18 years. Clinics will begin with an active warm-up followed by athletes breaking up into groups based on their current tumbling abilities. 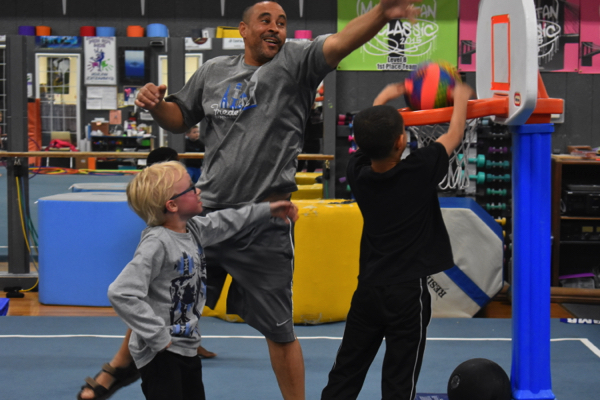 Rotations consist of challenging drills, stations and spotted tumbling skills. 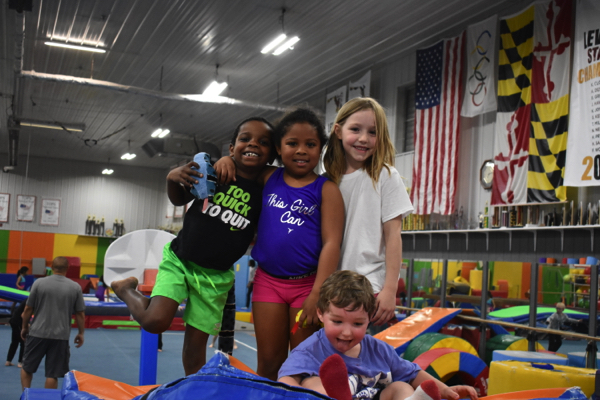 Athletes have an opportunity to work on our spring floors, tumble track and trampolines. 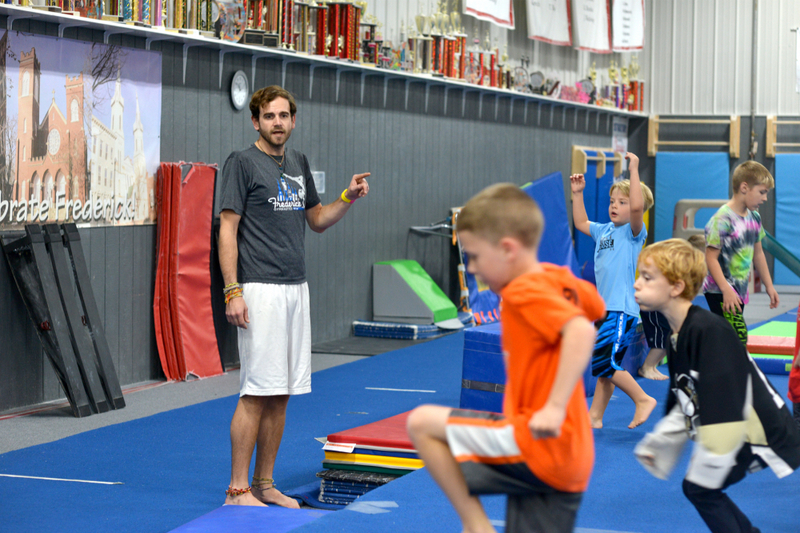 Beginner tumblers work on basic gymnastics skills and back handspring drills. 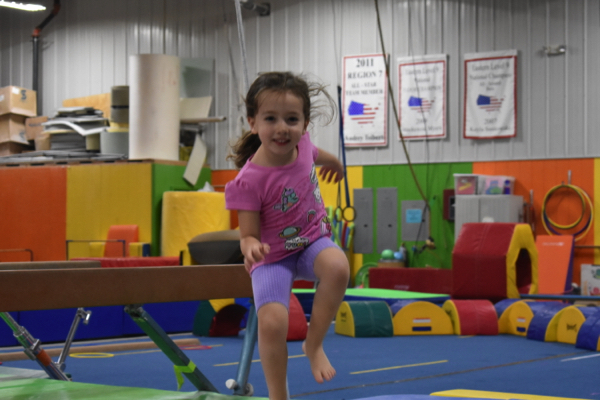 More advanced tumblers quickly move from basic gymnastics skills to more advanced tumbling passes, including standing multiple back handsprings and running tumbling passes to include tucks, layouts and twisting. 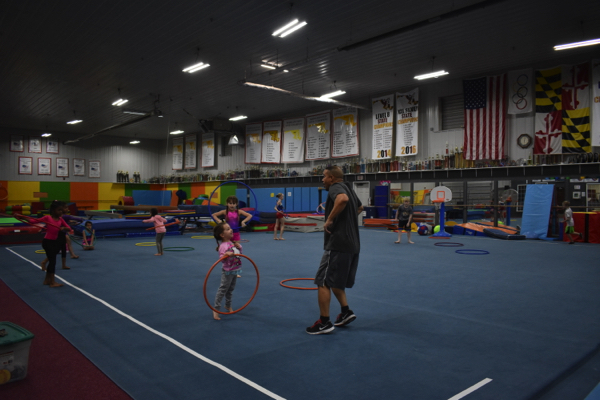 Clinics end daily with a fitness circuit to improve strength and conditioning. Exercise balls, Bosu balls and light dumbbells will be incorporated into the fitness training. 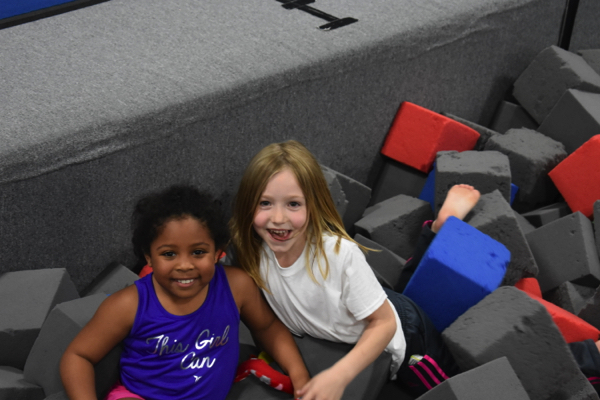 Whether you come with your team, a friend, or yourself, everyone will have a blast. Sign up for as many as you’d like! Registration Opens April 15th and Closes on May 15th! 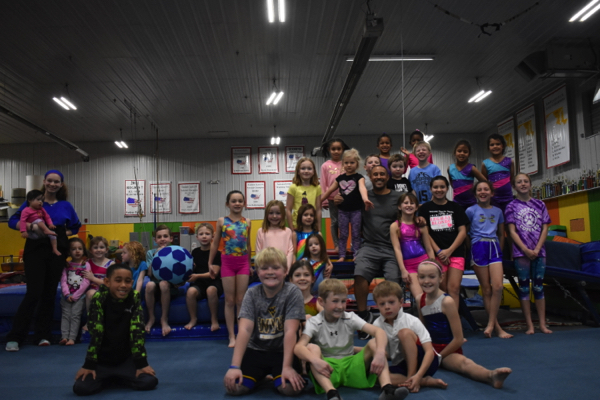 This is our 11th annual year-end show that gives gymnasts (ages 3 & up) the opportunity to show their parents and friends what they have learned in gymnastics during the past year. 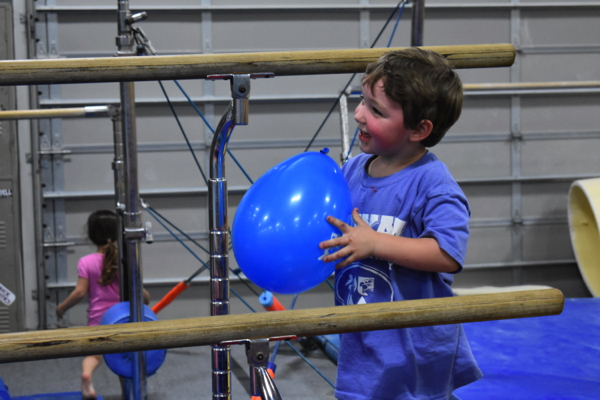 and their families with non stop gymnastic entertainment. It is their time to SHINE…….the GRAND FINALE not to be missed! Each gymnast will receive a TROPHY and a FGC logo T-SHIRT for a great year!